A subject I have very rarely discussed on my blog, if ever, is mental health. It doesn’t mean that it’s not an area I don’t want to talk about, but with posts on ethical fashion and politics, mental health just isn’t an topic I feel perhaps educated enough in to discuss. Mental health and fashion however, is something incredibly cool and powerful and I would never pass up the opportunity to bestow something truly great on my blog. It was when I was scrolling through Instagram last month that I found George Hodgson (which is well worth the follow), the founder of fashion brand Maison De Choup. 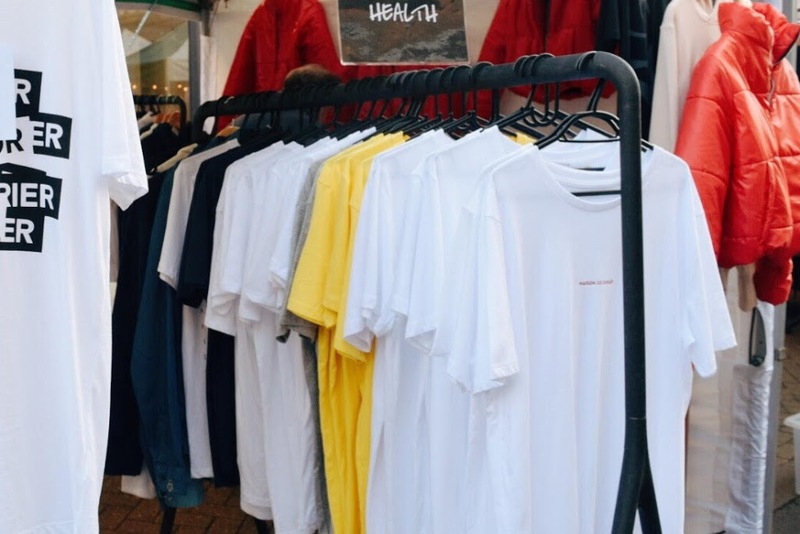 Located in the same market in the town that I work in, I took to the internet to do some more research about the brand, what it stands for and the clothes alongside it. Maison de Choup create simple, minimalistic and equally beautiful designs all with a message behind their production. 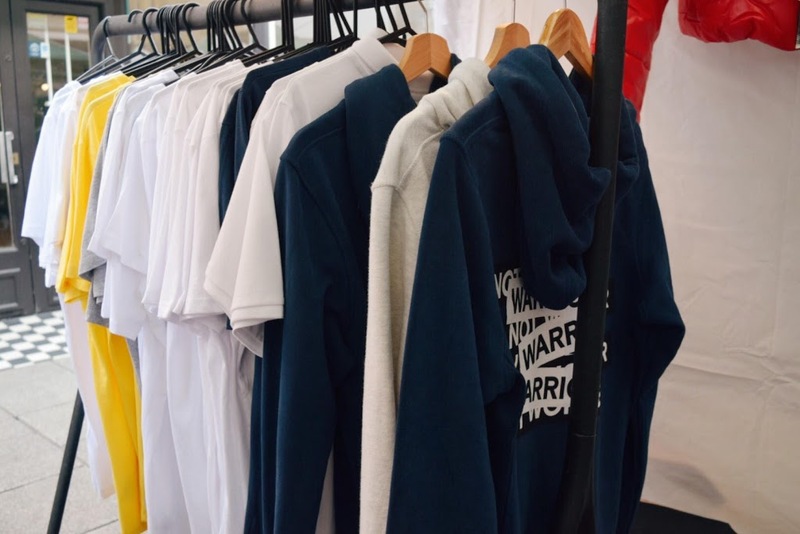 The garments are ethically sourced, made from 100% organic cotton and they sell a range of hoodies, t-shirts and shirts. 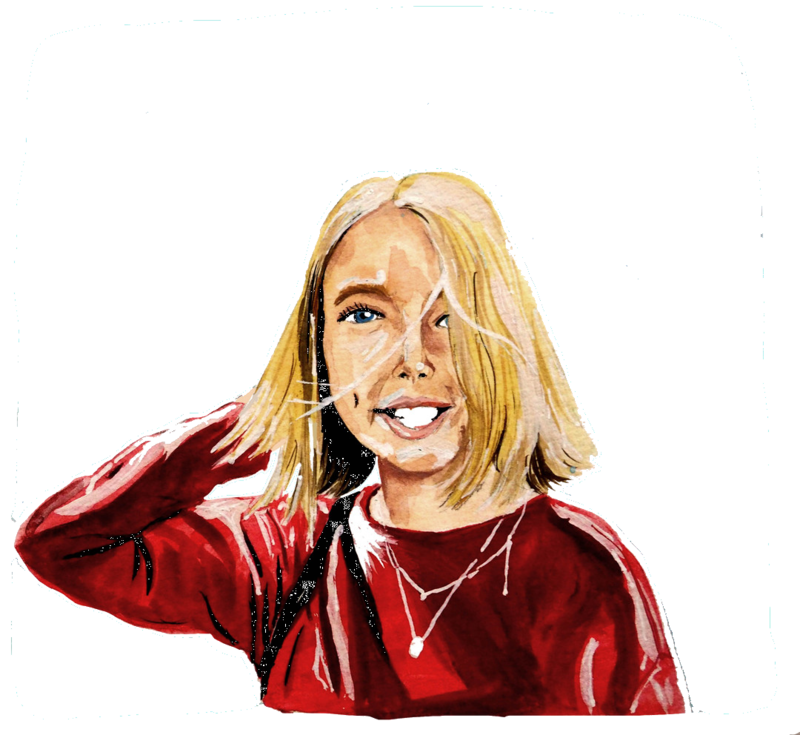 After getting in touch with George over Instagram, I really wanted to share his amazing brand on Eleanor Claudie because the clothes are ethical, affordable, look great and I think they’re hugely appealing to a range of age-groups. I know a lot of you reading are students that find it hard to buy new clothes that are ethical and not extortion prices. Whilst buying more expensively may be better in the long term repercussions and longevity of the garments, I am aware that just isn’t feasible if you’re a 15 year old who’s style is still evolving for example. 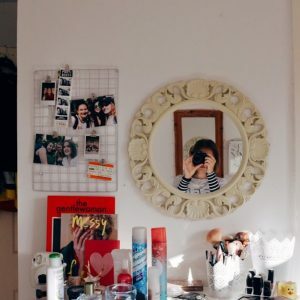 For me, at nearly 17 I feel like I know my own individual style and I’ve found ethical brands that cater for it but that may not be the case for everyone. 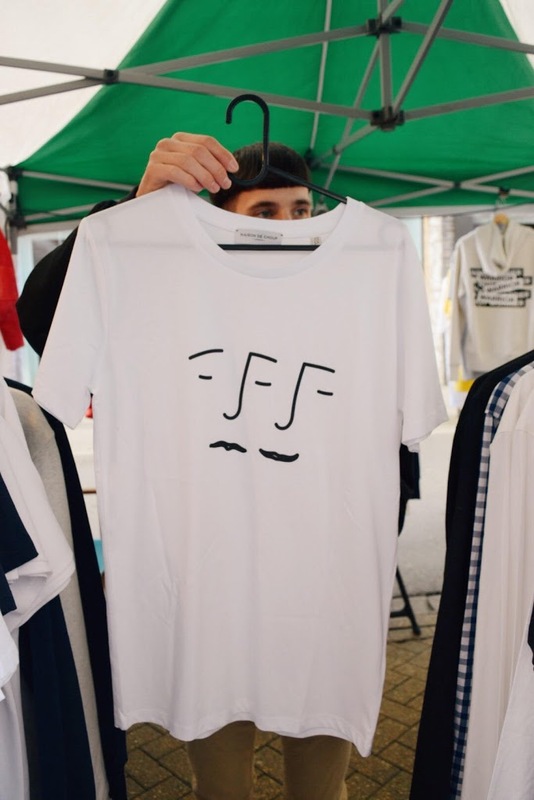 I was lucky enough to go and visit George at his stall in my local town and chat to him about Maison De Choup, the beginnings of the brand and the meaning behind the name. I didn’t prepare any interview questions because I wanted it to be pretty informal so I guess you can’t call this one of my #anewageinspiration chats but George is definitely #anewageinspiration. His story and the outcome is so inspirational and I felt honored to have spoken to someone that has developed something that is so positive for so many. Maison De Choup was founded in 2014 when George was severely ill, he said how he used to draw in black notebooks the initial designs for clothes. 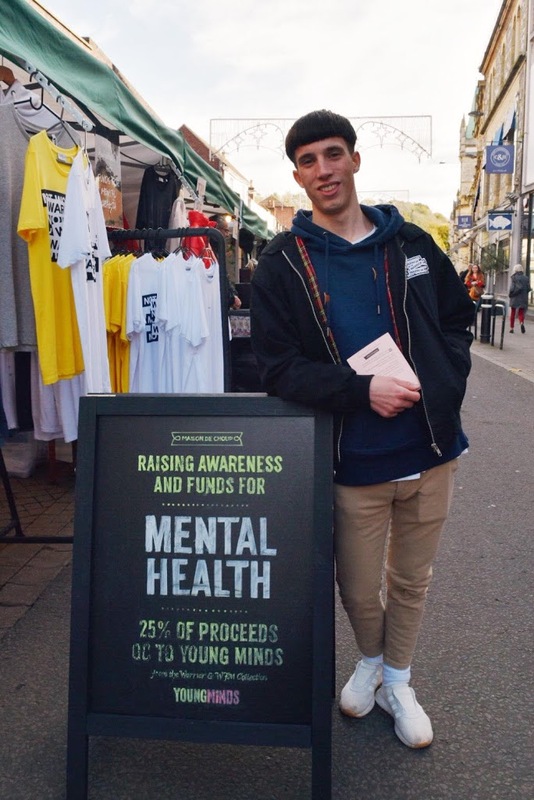 He wanted to do something to promote mental health but needed someone to print and someone to consult with for marketing. He said they’ve changed supplier now but where Maison De Choup has ended up now is hugely cool. 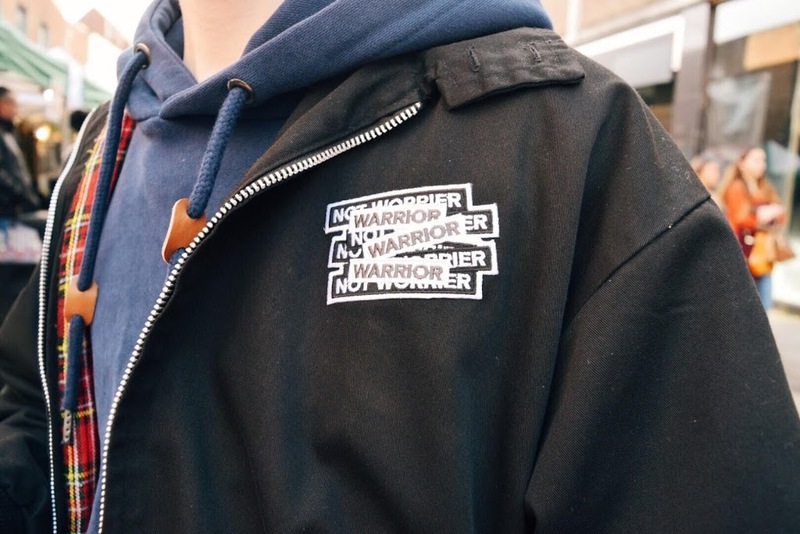 A contemporary fashion range with an even cooler message behind it. The reason behind the name of the brand is completely endearing and would sold me to what I thought was already a fantastic fashion label. ‘Maison De’ stands for ‘house of’ in French and as George explained to me, he used to call his sister, Charlotte, Choup when he was younger (his sister helped him a lot during his darker days). Thus the name means House of Charlotte; it’s so endearing and wonderful to see Maison De Choup doing so well. I just can’t believe I didn’t discover it earlier! Young Minds is the UK’s leading charity committed to improving the emotional wellbeing and mental health of children and young people. Young people’s health problems are at the heart of everything they do and provide a vital service for both parents and young people suffering from mental health issues. George told me that although he was lucky enough to receive private care, there are so many people that don’t. 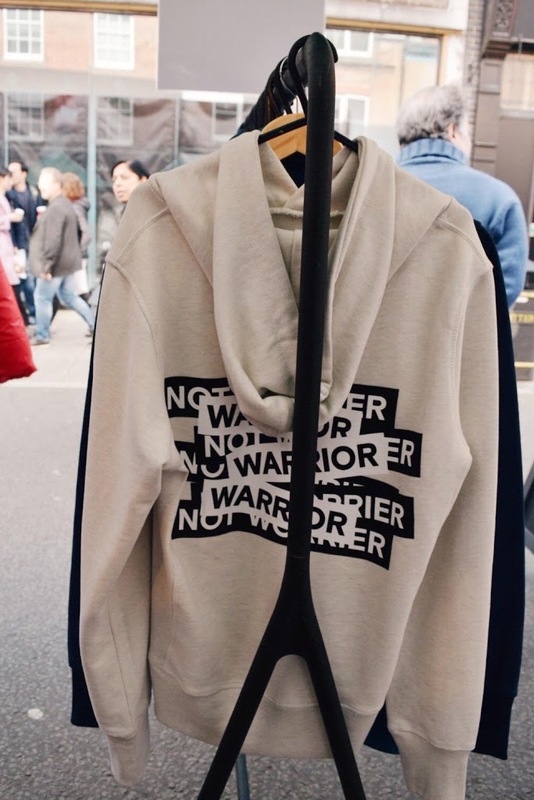 Maison de Choup support the work of Young Minds and donate 25% of the proceeds from their ‘Words Fail Me’ collection and part of their Warrior Collection (the same collection that my gorgeous new t-shirt comes from). Buying something from the collections is an easy way to give back, whilst buying into a great brand. I adore the work that Maison De Choup does, both for young people and I just love the clothes. Recently, my look for college is definitely more laid back and I’m still grasping on for the little bit of sun that caresses England to adorn a long skirt. But, as I mentioned in my transitioning clothes for Autumn post, layering a t-shirt over a long sleeved top is the perfect way to make use of summer garments (not that I can exactly do that with a long skirt). 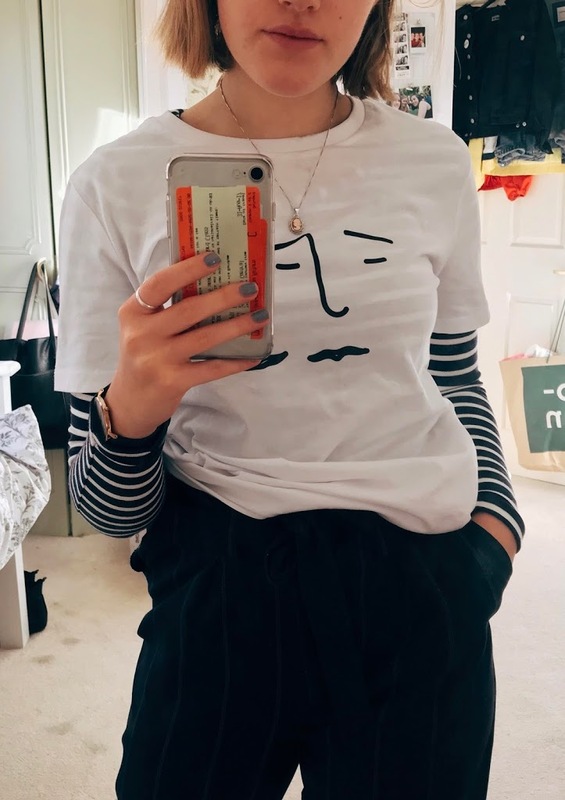 The faces t-shirt from Maison De Choup’s Warrior Collection is the perfect t-shirt to layer over almost anything but I’ve particularly been loving wearing it with my old striped t-shirt as it’s the perfect contrast to the white. When I was talking to George, I asked him what the meaning behind this top was. He said that it shows how we can be both okay to the observer but inside we can be suffering and how hard it is to be able to express it. It’s a beautiful message and a beautiful t-shirt and I’m so glad that I was able to support Maison De Choup, buying into brands that have such a positive impact is so fantastic and it means so much more when you wear the item of clothing you’ve bought. I wish I could’ve spoken to George for longer about the brand and it’s future but alas I had to get back to work (we all know I can talk for way too long). No doubt I will return to purchase something in the future because I have already worn my faces top so much and I’ve only owned it a week. 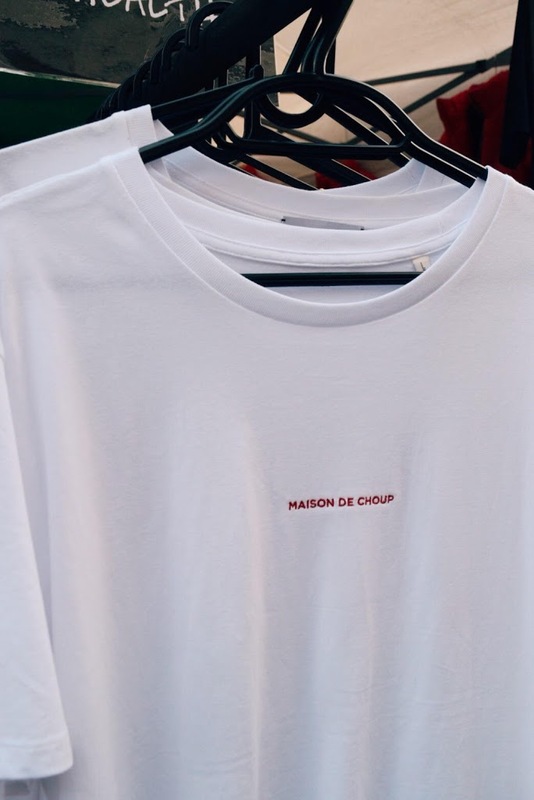 What’s your favourite Maison De Choup piece? Mine has to be the t-shirt I bought but I do love the embroidered tees that are sold as well. I hope you love Maison De Choup as much as I do and let me know if you buy anything! Thank you, George, for letting me in on what you do at Maison De Choup. It was an honour to talk to you and about your brand in person. I have huge respect for you on speaking out about your experiences with anxiety and personal mental health issues. One inspirational individual who’s message will effect a huge amount of people. I can’t wait to see where Maison De Choup ends up in the future! 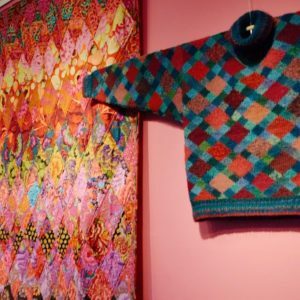 ← Kaffe Fassett exhibition: is fashion is a form of art? What a great discovery Eleanor! I love how you reached out to George, and his pieces are so full of personality too – something I really look for in the ethical fashion I wear. Thanks for highlighting his work, and your mental health journey too. This is incredible, and its so lovely to read about the story behind the brand! What an amazing thing they're doing for young people with mental health struggles (like myself). I'm gonna have a browse of their website now and maybe purchase a few items!